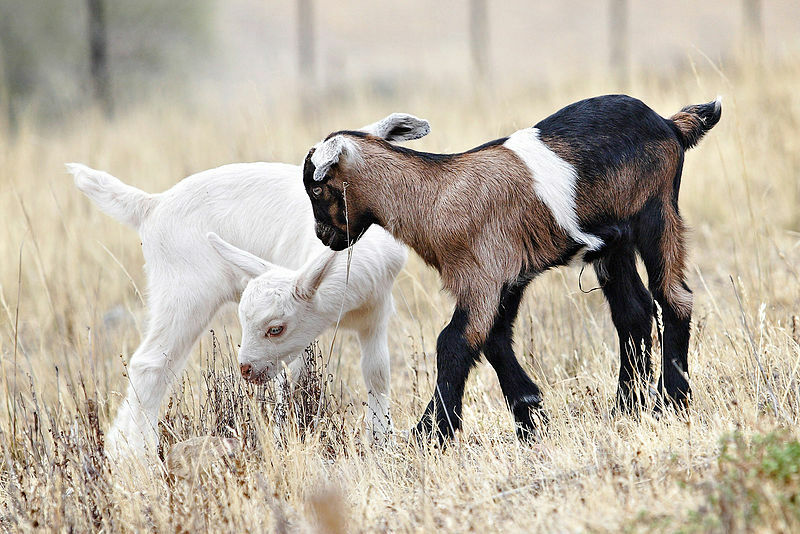 Goats, Timothy Keller, The Soldier and the Oak, and Cinderella–love it! You’re starting to write like me, haha. Don’t you just love how everything is connected?